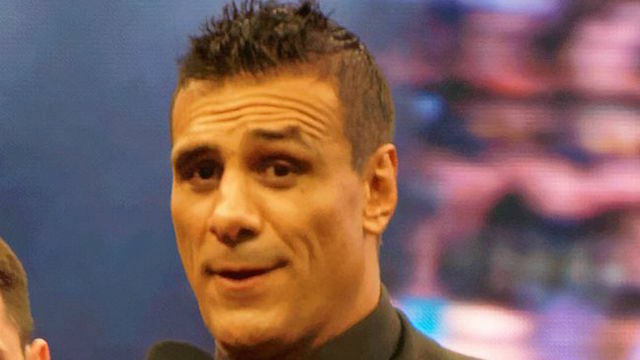 Impact Implosion 4/12 - Alberto El Patron Has Been FIRED!!! Impact Implosion 4/12 - The Latest Impact Wrestling News!! Welcome to the latest edition of the Drakin Brothers weekly Impact Wrestling podcast, Seth & Mike's Impact Implosion. This week's Implosion covers the Impact Wrestling from April 12th, 2018 and Seth is overjoyed that Alberto El Patron has been FIRED!! Enjoy the show below courtesy of the AngryMarks Podcast Network (free on iTunes - kw: angrymarks). Follow @SethDrakin and @wrestling5286 on Twitter!